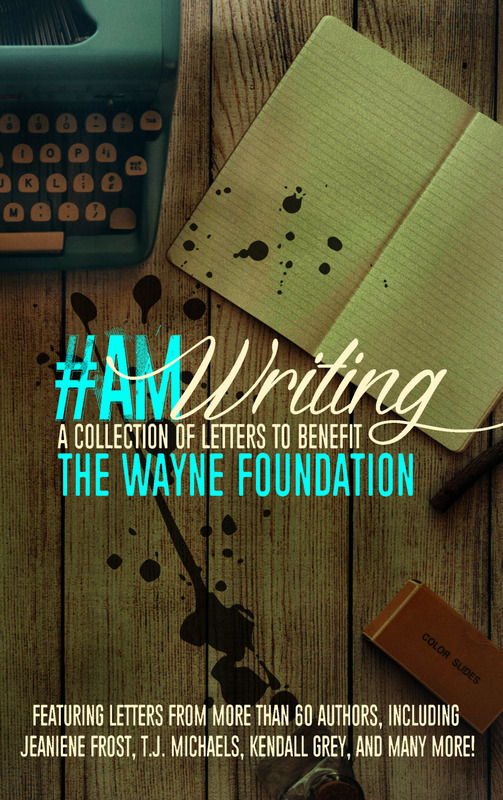 Read on to find out all you have to know about this fabulous new collection of letters being sold to raise money for The Wayne Foundation. The Wayne Foundation continues to have the goal of providing shelter services to young women victimized by exploitation or trafficking. This is our primary long-term objective.